7 Tychicus will tell you all the news about me. He is a dear brother, a faithful minister and fellow servant in the Lord. 8 I am sending him to you for the express purpose that you may know about our circumstances and that he may encourage your hearts. 9 He is coming with Onesimus, our faithful and dear brother, who is one of you. They will tell you everything that is happening here. 10 My fellow prisoner Aristarchus sends you his greetings, as does Mark, the cousin of Barnabas. (You have received instructions about him; if he comes to you, welcome him.) 11 Jesus, who is called Justus, also sends greetings. These are the only Jews among my co-workers for the kingdom of God, and they have proved a comfort to me. 12 Epaphras, who is one of you and a servant of Christ Jesus, sends greetings. He is always wrestling in prayer for you, that you may stand firm in all the will of God, mature and fully assured. 13 I vouch for him that he is working hard for you and for those at Laodicea and Hierapolis. 14 Our dear friend Luke, the doctor, and Demas send greetings. 15 Give my greetings to the brothers and sisters at Laodicea, and to Nympha and the church in her house. Paul was not alone in ministry. Though different people accompanied him at different times, he always seemed to have a group of men by his side. Paul’s friends were faithful ministers of the Gospel who supported him in every way. Tychicus is the first person mentioned, most likely because he was the carrier of this letter. It would have been his responsibility to read the letter aloud to the congregation, explaining anything that needed clarification or further comment. He is also mentioned in Ephesians. In fact, he is the only one mentioned there, which stands in stark contrast with the ending to Colossians. Paul’s language regarding Tychicus is similar in Ephesians and Colossians, indicating the possibility that he wrote both letters at the same time, entrusting both to Tychicus. Tychicus is also mentioned in Acts 20, Titus, and 2 Timothy. Tychicus had a travelling companion, the famous Onesimus. Paul refers to him as “one of you,” indicating that he was the same Onesimus who belonged to Philemon. Could he have been a runaway slave? Possibly. Regardless of his previous situation, he is now a “faithful and dear brother.” Onesimus is a Christian, and a reliable witness to all that is going on with Paul’s ministry. 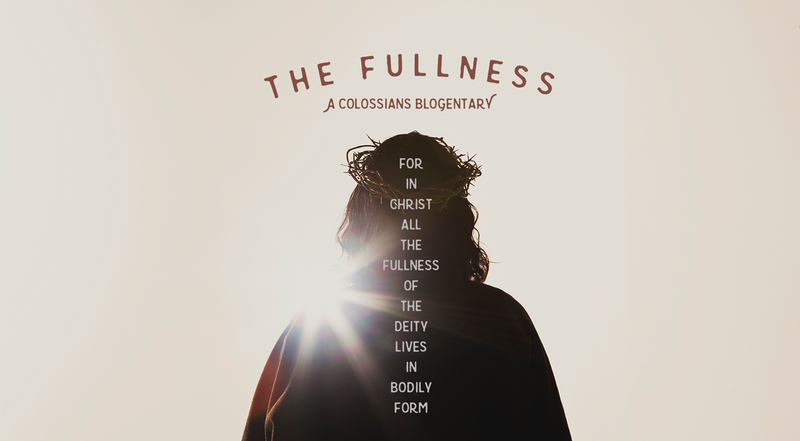 In these verses, Paul supplies the Colossian church with a Christian version of a Roman household code. A household code is a set of rules meant to govern the affairs of the home. In Rome, the household codes followed the teaching of Aristotle, who instructed men to rule over their wives and children, particularly noting that the inequality of the sexes is permanent. The man ought to be the pater familias, governing the home with absolute authority. But is this what we find in Christian teaching? Though not explicitly stated in this epistle, Paul’s words in 3:11 echo what he triumphantly declared in Galatians 3:28: In Christ, there is neither male nor female. This does not mean that there is no gender differentiation in Christianity. Rather, it forces us to examine the ways that we consider ourselves better than others. In Christ, men are not more important than women, just as masters are not more important than slaves or Jews more important than Gentiles. The social revolution of the Gospel is that all are one in Christ, for Christ is all and is in all. The social revolution of the Gospel is that all are one in Christ, for Christ is all and is in all.